Yup, it's beginning to look a lot like Christmas ! Starting this weekend, we have gorgeous Mini Poinsettias in 3 inch pots that are perfect for your home decor as well as great, inexpensive gifts to your friends, family and hostesses for events you soon will be attending. It's also time to bring out the Christmas Cactus and we have 3 assorted sizes ( 4 inch, 8 inch and hanging baskets) to fit your needs - Colors available are Red, Orange, Pink, Purple and White ! 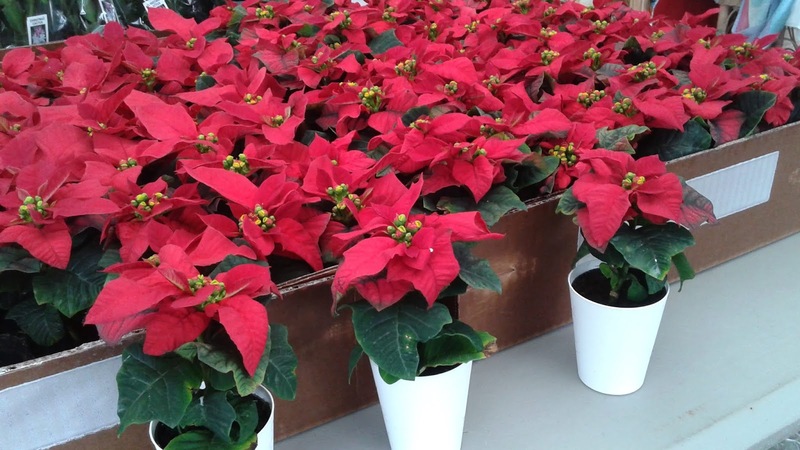 To further help you get in the mood for the holidays, our sweet, dwarf Red Anthuriums are the perfect addition to homes, offices, patios and make excellent gifts to your work associates and perfect for hostess gifts. 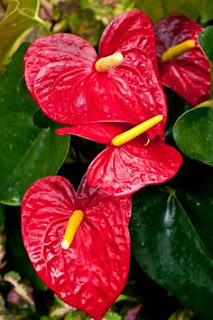 These Anthuriums only get about 12 inches tall, and the Red Petals and Blooms last for months. 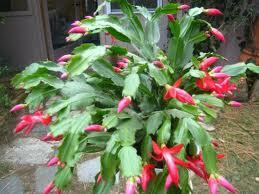 Needing very little water, they are known for being one of the hardiest House Plants around. 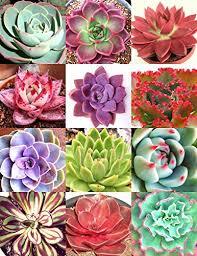 We have a huge load of brand new fresh Mini Succulents and Cacti, as we restocked up after the Mt. Dora show last weekend. We also have a great new selection of Mini Ceramic Pots that will fit your plants perfectly and remember, we always have "Succulent Soil" bags for sale at market each week. This weekend, besides participating in our Home Market at Sat. Morning Market, downtown St. Pete, we will be participating in the brand new Tierre Verde Market on Sunday. Tierre Verde is a picturesque little community on the BayWay road on your way out to Ft. Desota Park. This new market is right off the main highway - just turn in at the large sign of Billys Stone Crab Restaurant. Free entrance and plenty of parking. The Sunday Market will run 9am-2pm, every 3rd Sunday of the Month. There's lots going on in St. Pete this weekend, we hope you can join us at either location - and the weather (long awaited for) is going to be downright cool and gorgeous !